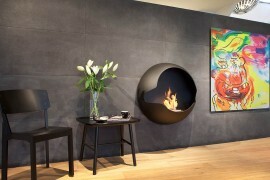 UK based Flying Cavalries have designed a magnificent fireplace which they called the Terragen Fireplace. 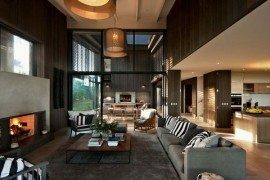 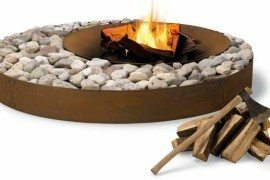 It is a versatile combination between a fireplace and a coffee table, with gorgeous colours and a fun, modern block appearance. 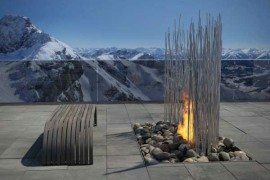 Inspired by the different colours of volcanic ash, from red to grey, the Terragen Fireplace was designed as a connection between human and mother Earth. 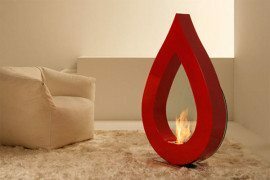 With a creative display of carved layers with different colours, the fireplace is covered with a glass surface that contains the smokeless, ethanol fire unit. 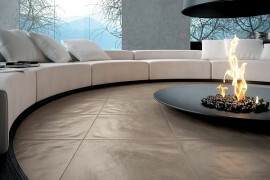 When it is not used as a fireplace, the Terragen transforms into a contemporary coffee table perfect for a modern interior. 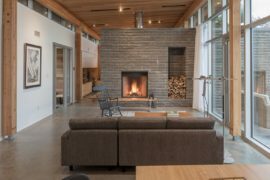 With both functional and visual features, the Terragen Fireplace will keep your heart warm while you relax with a well-deserved cup of coffee.